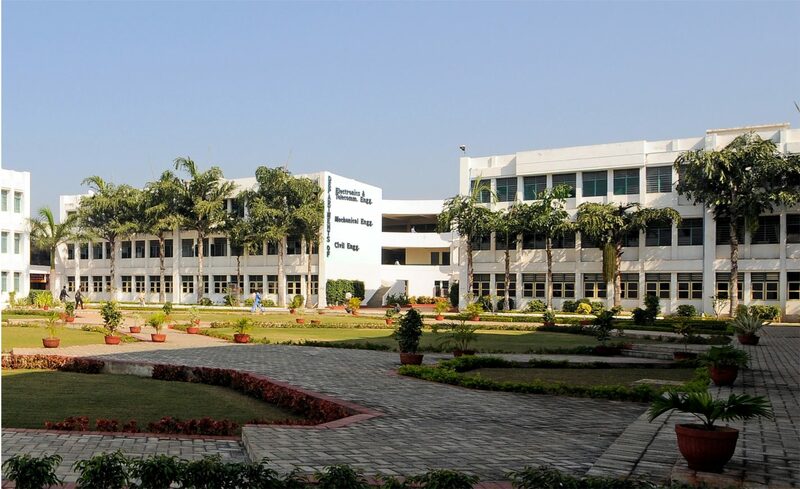 RITEE is the oldest institution of higher education in Raipur Chhattisgarh, established in 1995 by Mahanadi Education Society It is affiliated to Chhattisgarh Swami Vivekanand Technical University. 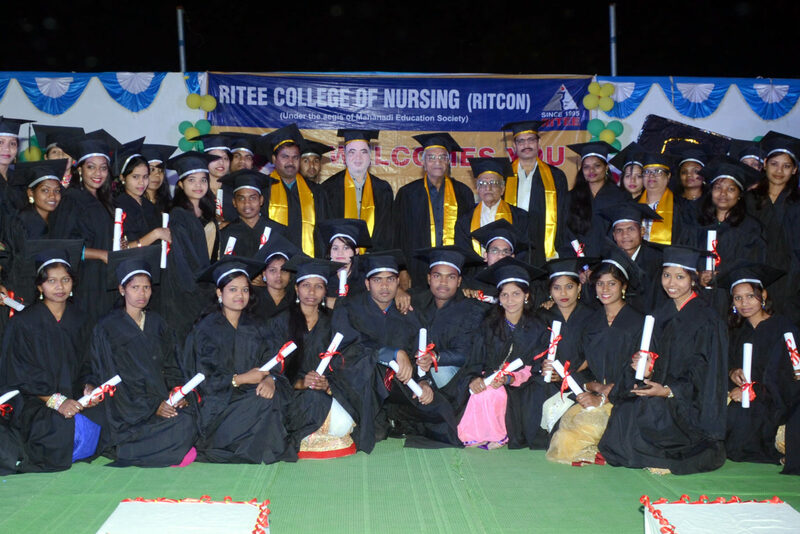 RITEE is known for global leadership in education, and the RITEE faculty is composed of men and women who are top notch scholars. 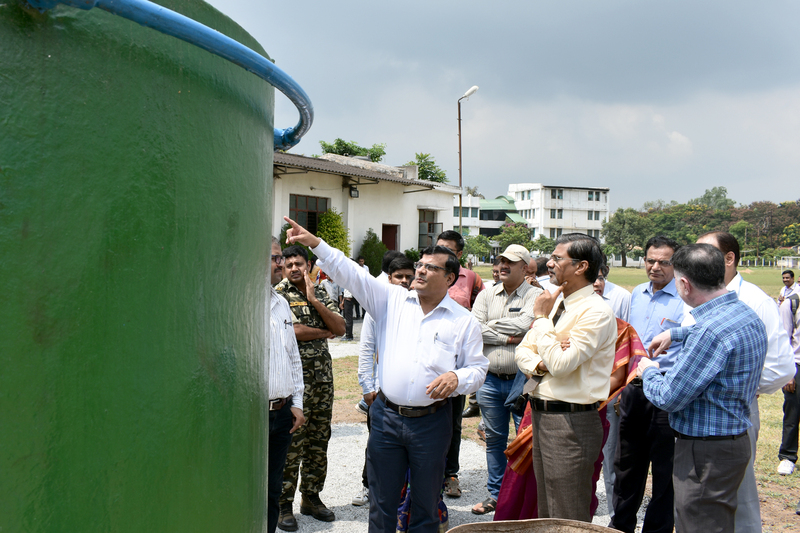 Faculty members are passionate and curious individuals who continue their own research while teaching at RITEE. They come from across the State and all over the country, bringing with them a diverse wealth of knowledge. 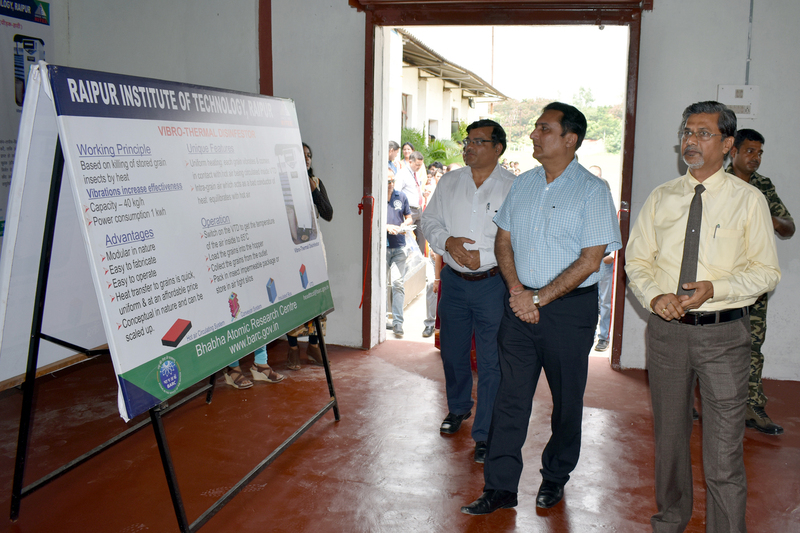 DAE Technologies Display & Dissemination Facility (DTDDF) one of the best Research Centre All over the Country. 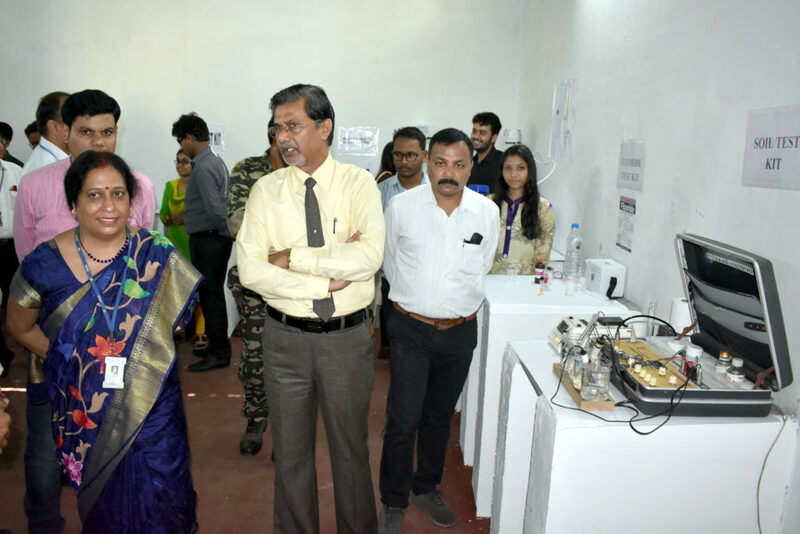 It is to showcase the technology which has been developed by BARC scientists. Developed for the common people. 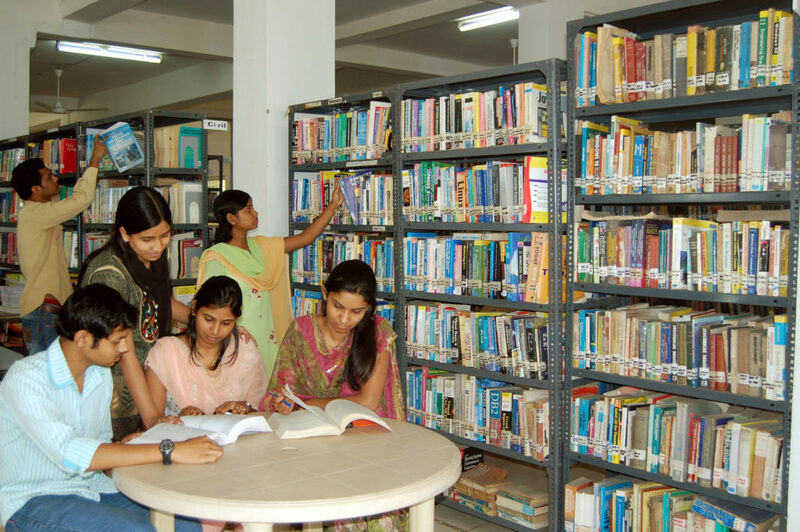 RITEE is the oldest Institute of Raipur, we provide the best Facilities as a Campus. 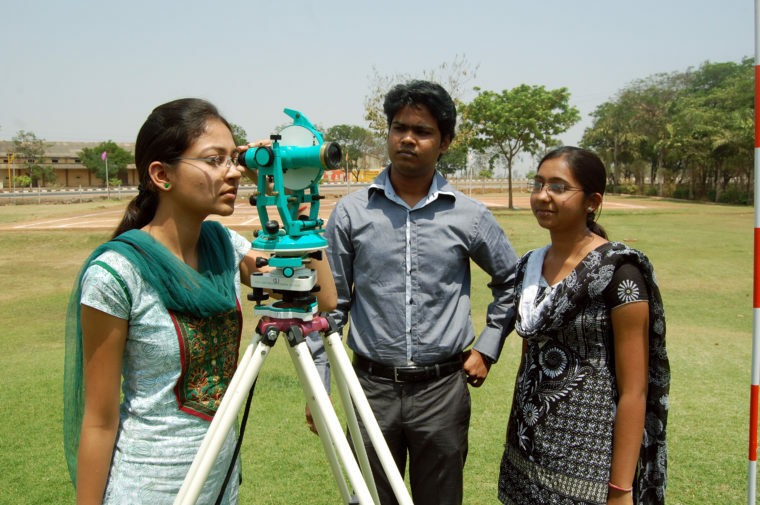 The institute has an excellent record of graduate placement. Recent graduates have obtained positions at leading universities and at leading organizations in government and industry. 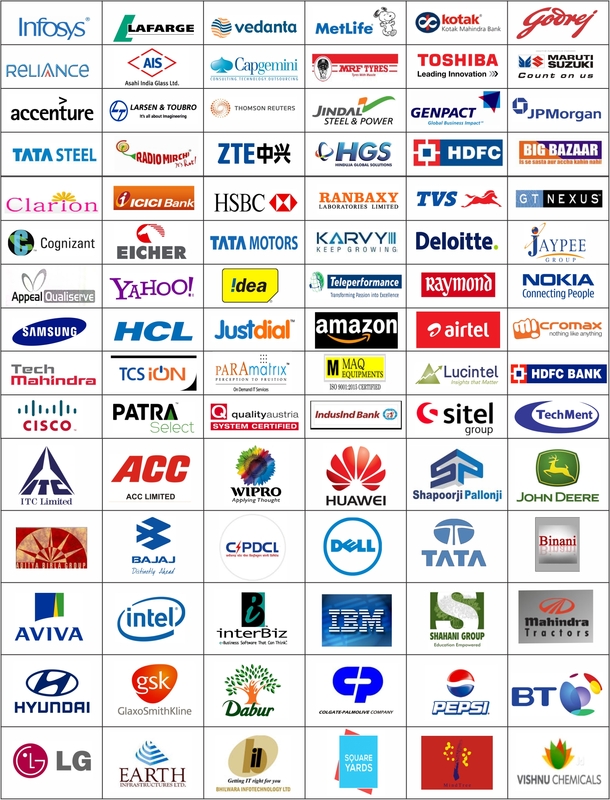 Total 25-30 Companies visited for placements in 2018-19!